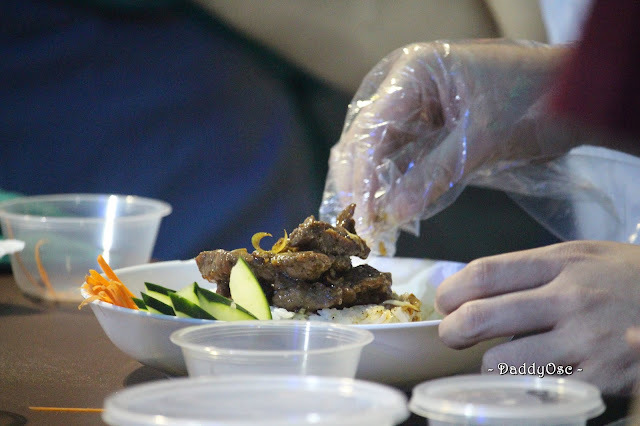 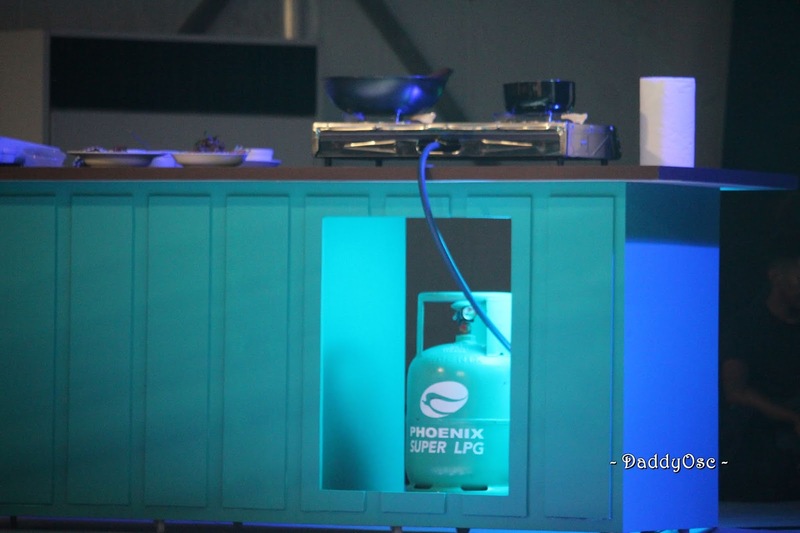 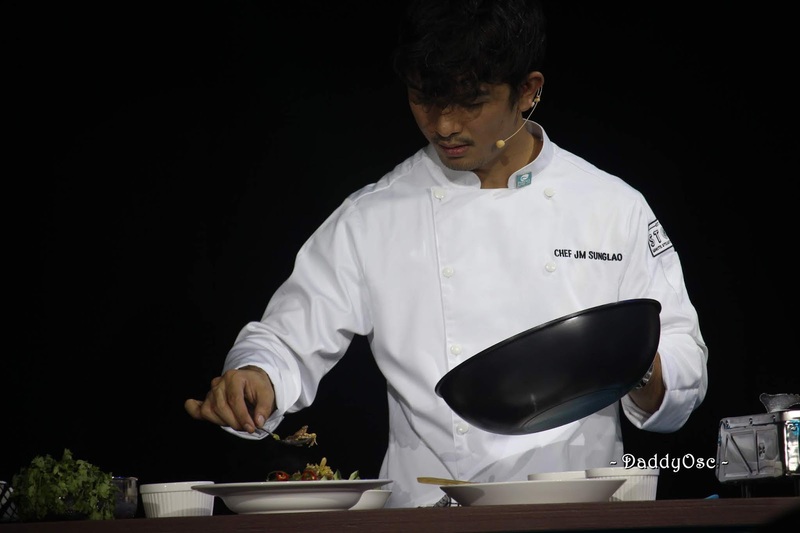 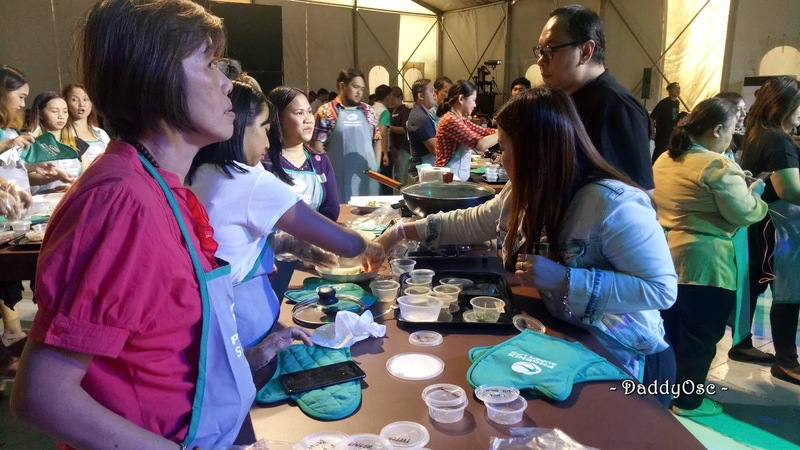 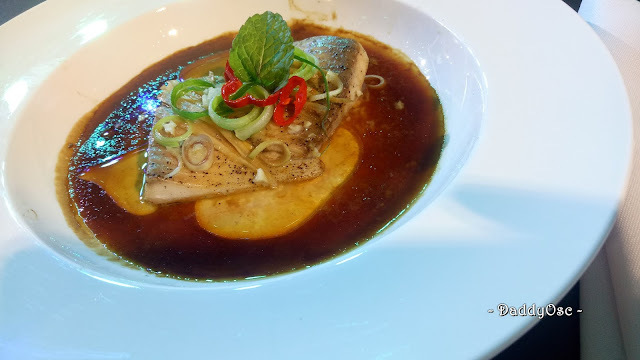 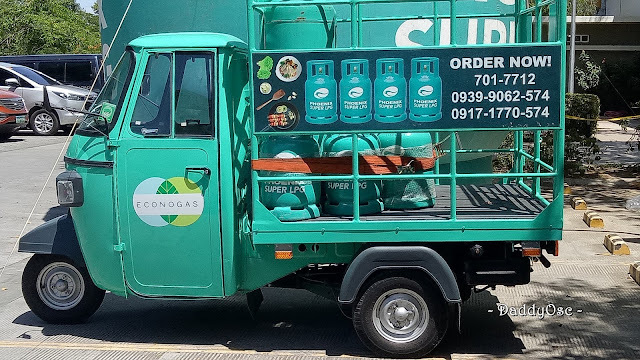 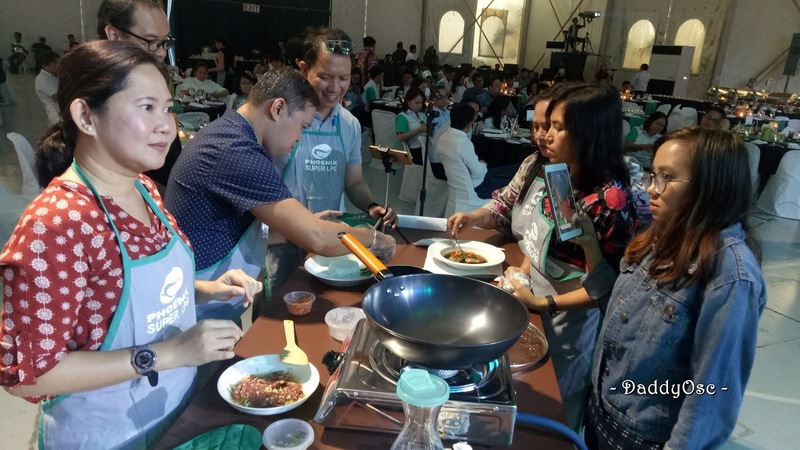 Sarah Geronimo Finds A New Love - in the Kitchen with the help of Phoenix Super LPG | Daddy O! 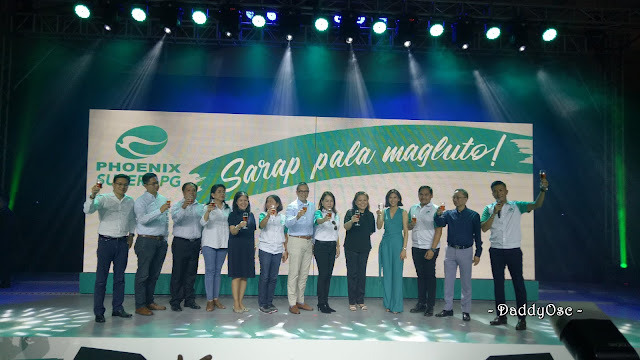 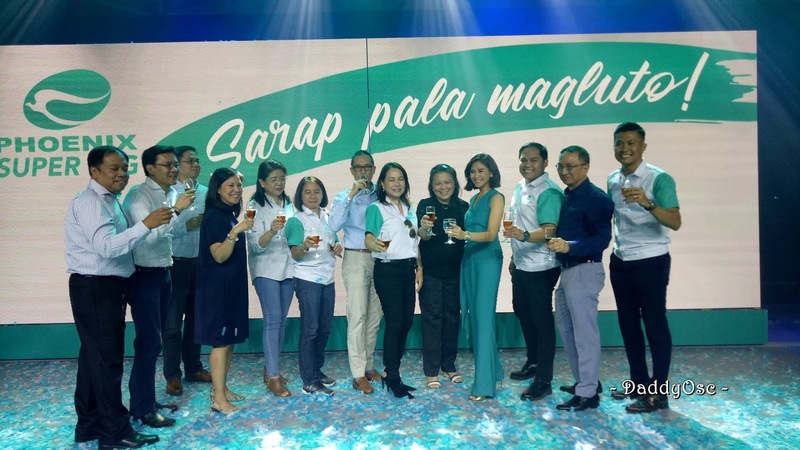 "Sarap Pala Magluto" is the newest tagline in town when it comes to cooking with the help of Phoenix Super LPG. 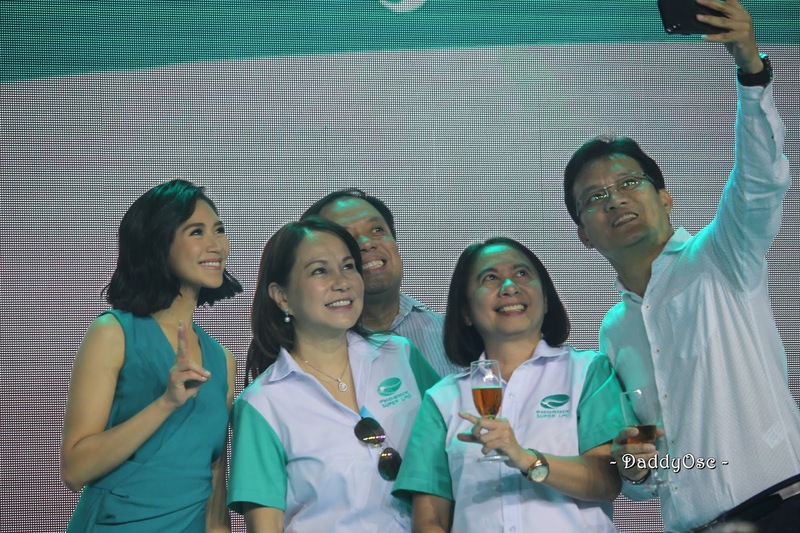 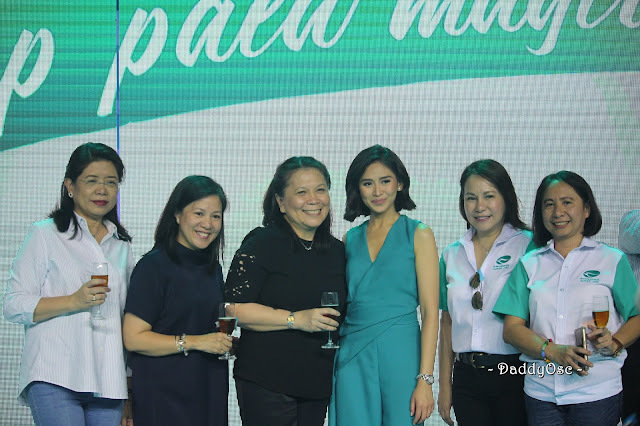 Sarah Geronimo is the newest brand endorser of Phoenis Super LPG. 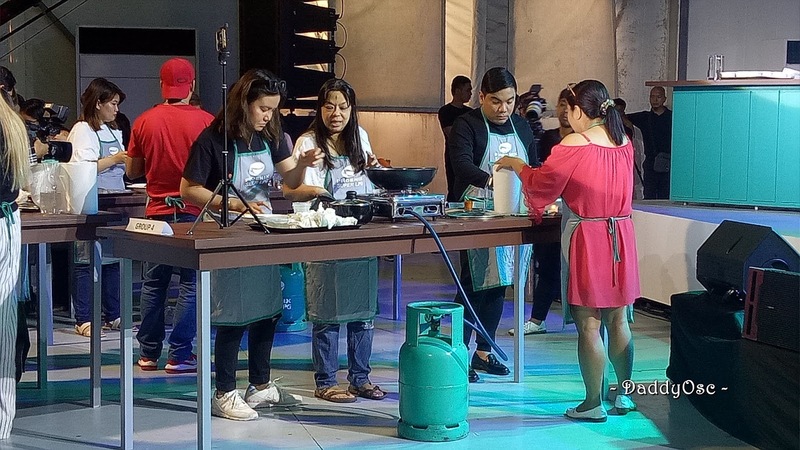 She's super happy to be part of the family as she finds a new love in cooking. As she learns how to cook in the kitchen, this time with help of Phoenix Super LPG, she will pursue her passion in cooking.